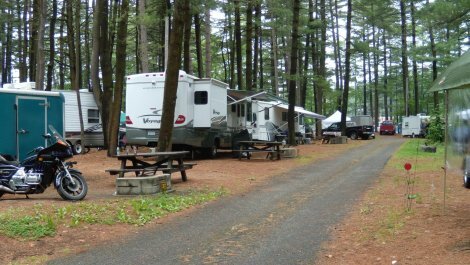 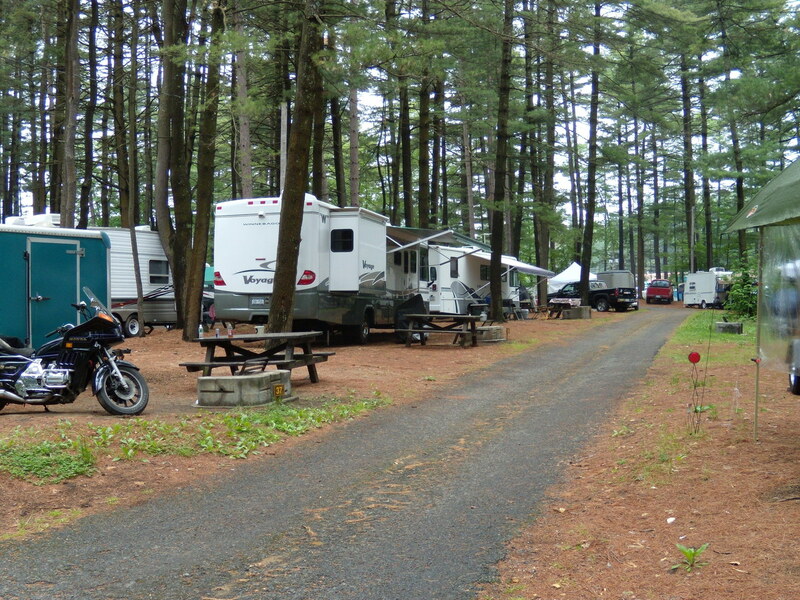 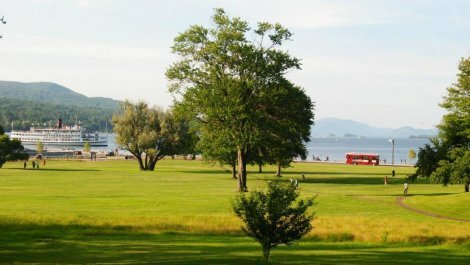 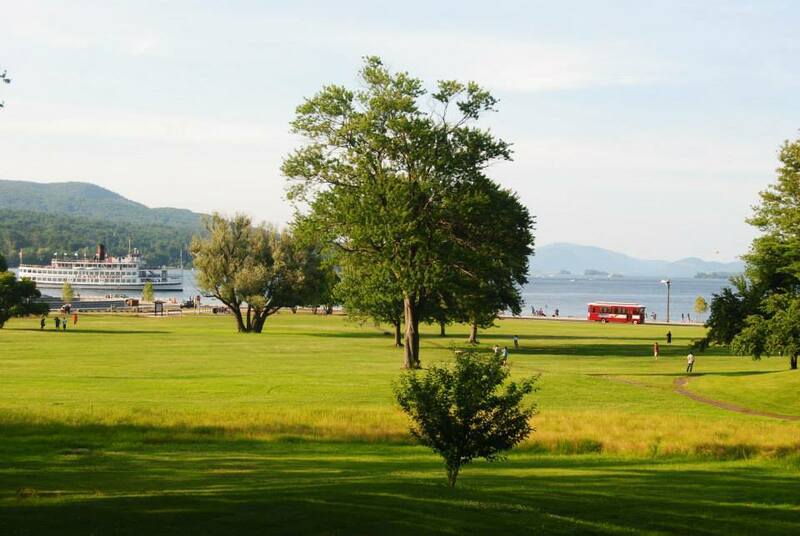 Located just 1/4 mile south of the Village of Lake George, this campground is operated by NYS DEC. 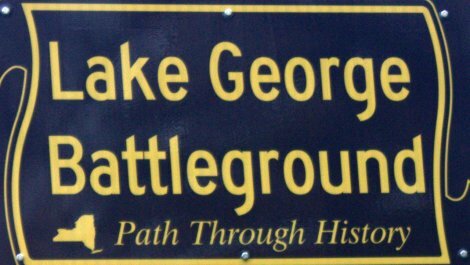 It is close to many historical locations. 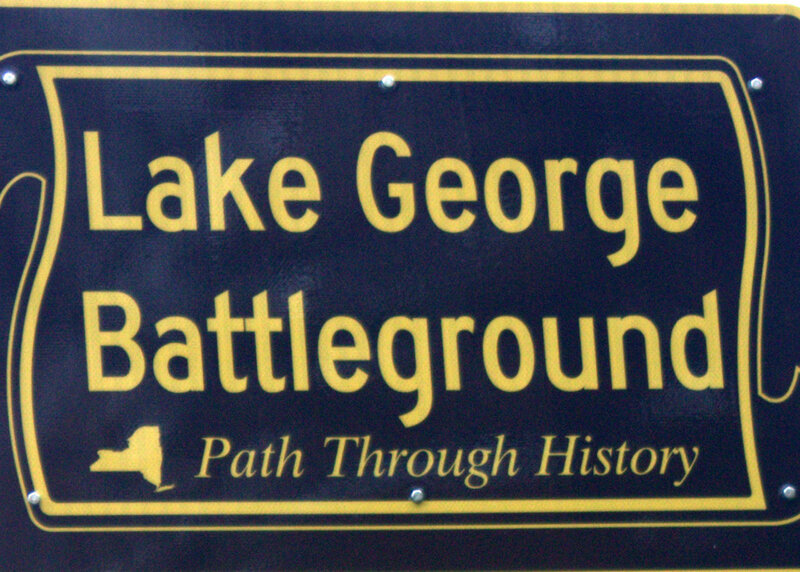 Many campers visit the Battleground to view the remains of the numerous military activities that took place on and around the campground location during the colonial period.